Sometimes, you just need a change of scenery. 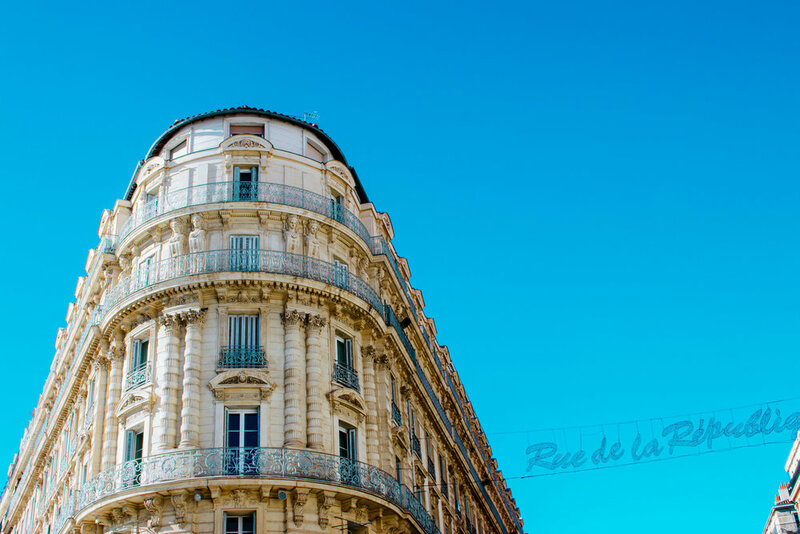 I took a trip down to the South of France and ended up on Rue de la Republique. Here are a couple of images from there.